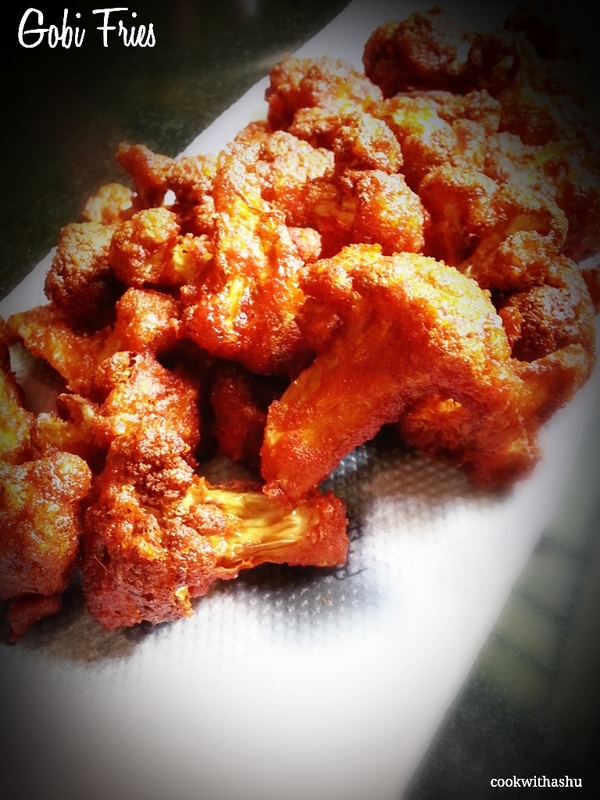 The advantage of this recipe is after frying gobis they stay crisp for along time…. Here we apply a ground batter to gobis and then deep fry it…. ▪now apply to gobi see that the ground massla coats well like seen below…. *This fillters stays crisp for a longer time…. 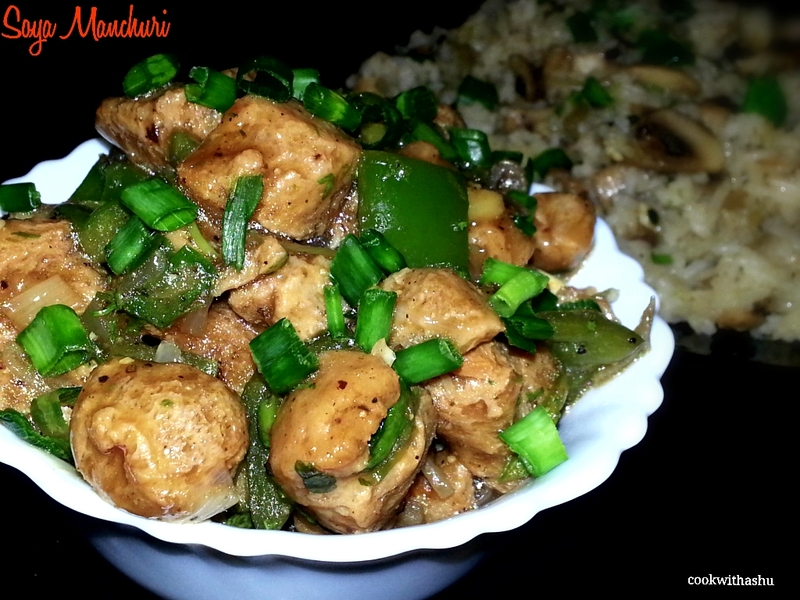 This is so easy and quick recipe of manchuri where the main ingredient is SOYA CHUNKS…. 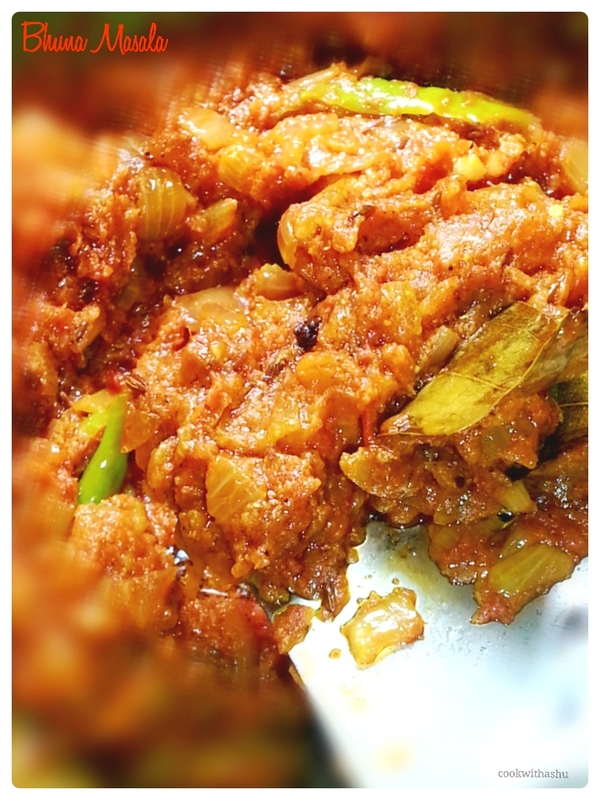 Here all ingredients are same as we do for our regular manchuri recipe but here its in a healthy way using soya and no deep frying is done…. 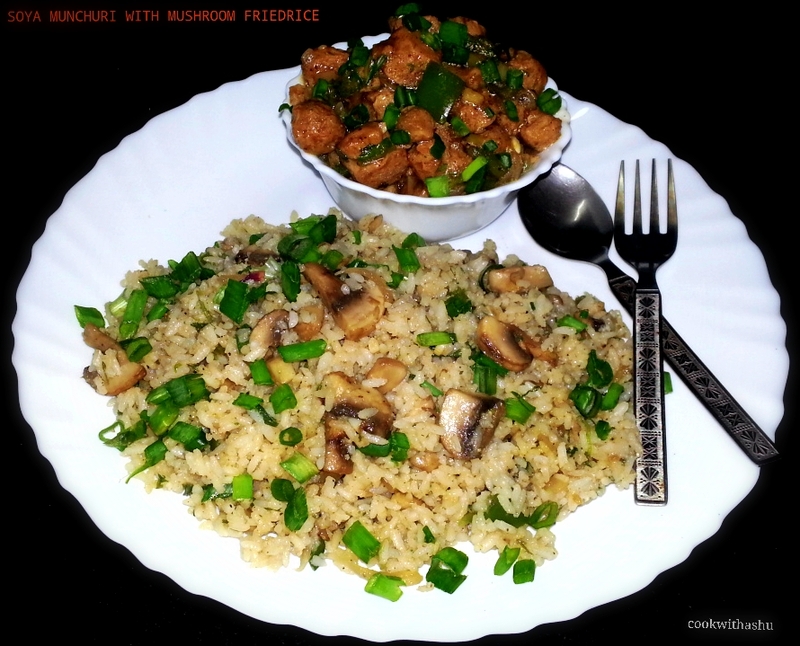 This recipe can be used as a starter or sides to friedrice…. 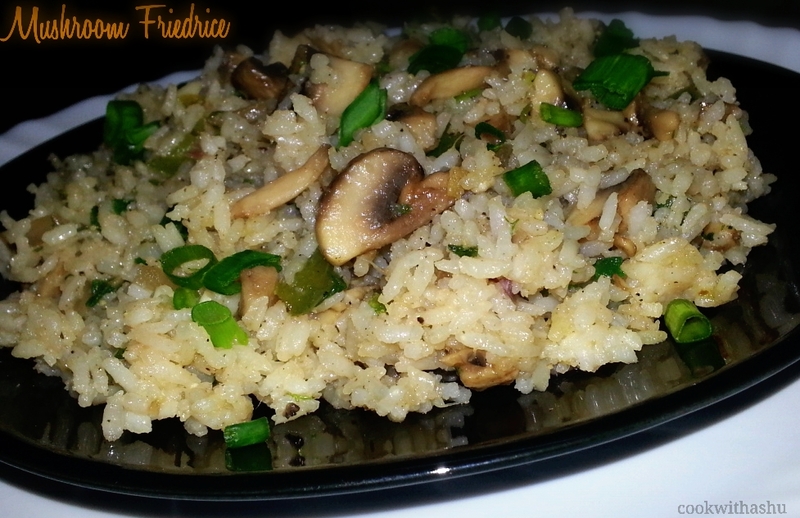 I enjoyed this with mushroom friedrice…. ▪conflour slurry is nothing but a tblsp of cornflour mixed in 1/2 cup water without any lumps in it..
*if using for fried rice I suggest to use this in semi dry consistency..
Fried rice is a chinese dish which can be prepared in a jiff….Here rice is fried in high flame with some vegetables and sauces in it…. In chinese dishes sauces like chilly sauce ,soya sauce,vinegar and tomato ketchup which plays a great role in the recipe….and always note while cooking any chinese dishes make sure your cooking on high flame and stirring it continously this is the secret of chinese recipes…. →The other method of cooking rice is boil water well add rice,salt and oil close lid and cook for 5-10 minutes or till rice is cooked 3/4th,swithoff gas and immediately drain water from rice and spread rice on a plate…. ▪heat a thick wide wok,on high flame ,add oil,add ginger and garlic chopped saute awhile add gingergarlic paste fry for a second,now add onions,greenchilly slit ,coriander leaves chopped fry a minute,add capsicum , mushroom saute this well…. ▪now mushrooms start to sweat and you can see water comingout, saute this well…. 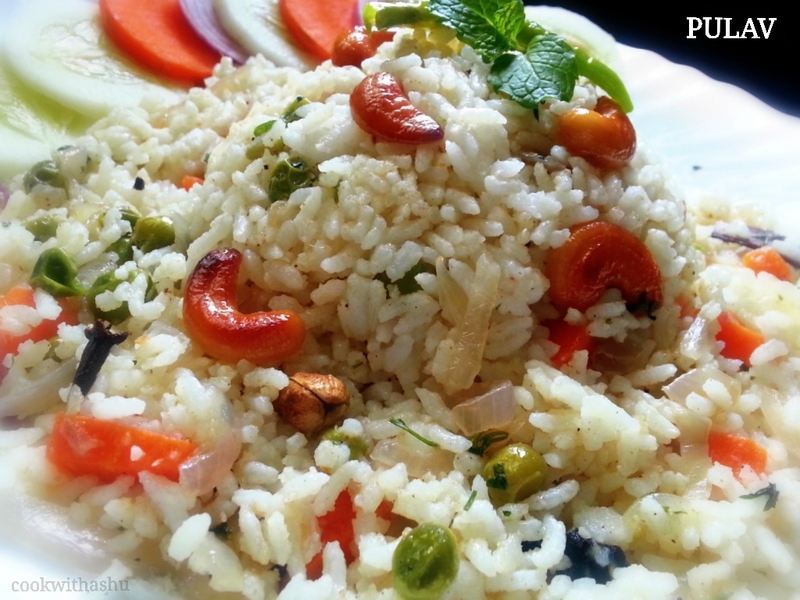 *always while preparing friedrice rice must be slightly hard i.e 3/4 cooked and always use cooled rice..
*I have used jeera rice here and pressure cooked to save time…. 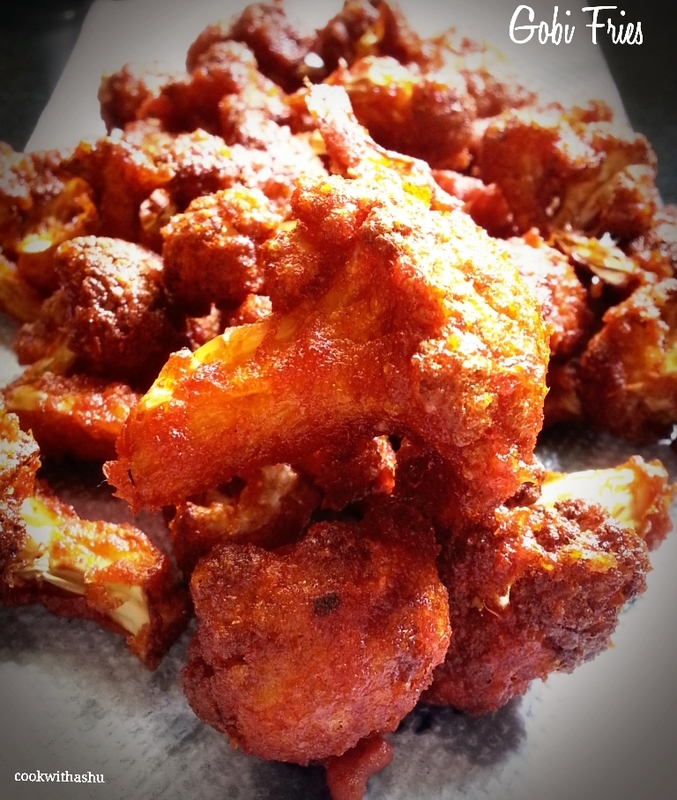 This recipe is so easy,quick and very delicious with a beautiful aroma of garam masala in it…. 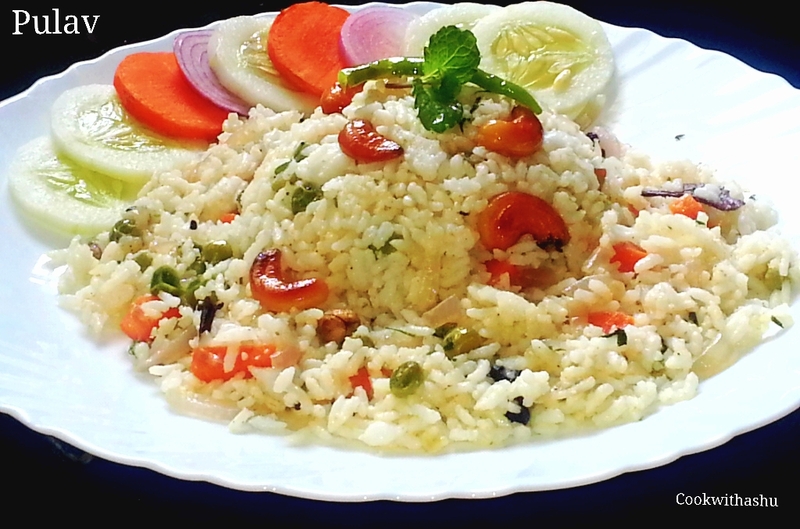 This can be your or kids tiffin box recipe also 🙂 easy and jatpat and delicious too..
*I have cooked vegetables 3/4th because I love little cruncy,you can cook till soft its onces liking..
*for this pulav no need of raitha or any curries…its tasty by itsellf..
*Can add freshly prepared rice or basmati rice its once choice…. 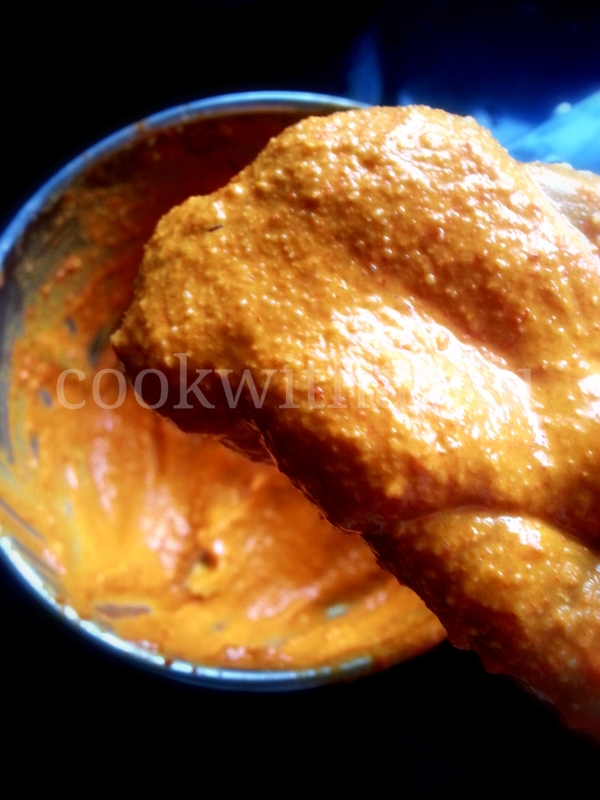 This Bhuna masala can be prepared and refrigrated and used when necessary…. This masala can also be added to cooked dal or rajma and believe me your dal/rajma tastes awesome…..
▪atlast add kasurimeti,salt and give a good mix . 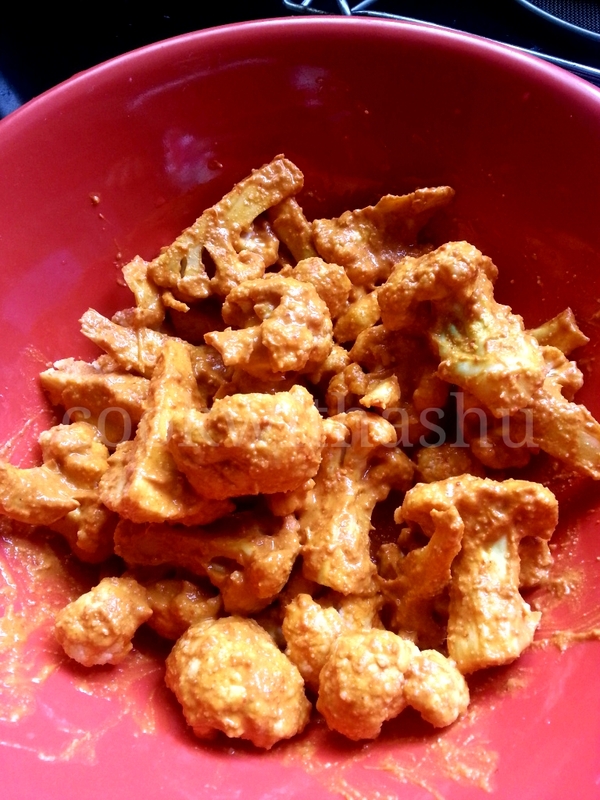 *you can use the same bhuna masala to prepare dal fry,rajma, paneer…. *can add this to boiled eggs or beaten eggs,chicken ,paneer…. *to this bhuna masala you can add cashewnut paste or cream or curds to make curries but check the spice level …you may need more chilly powder..
*I use everest tikkalal chilly powder,its little spicy then other chillypowders.. 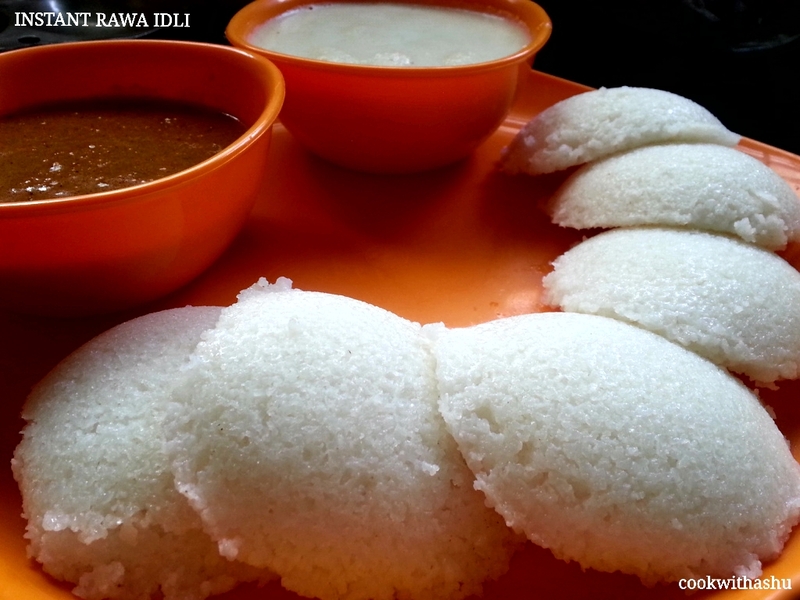 This one is one of the instant recipe of idli ,which can be prepared in jiff for breakfast,lunch ,dinner or during parties.. 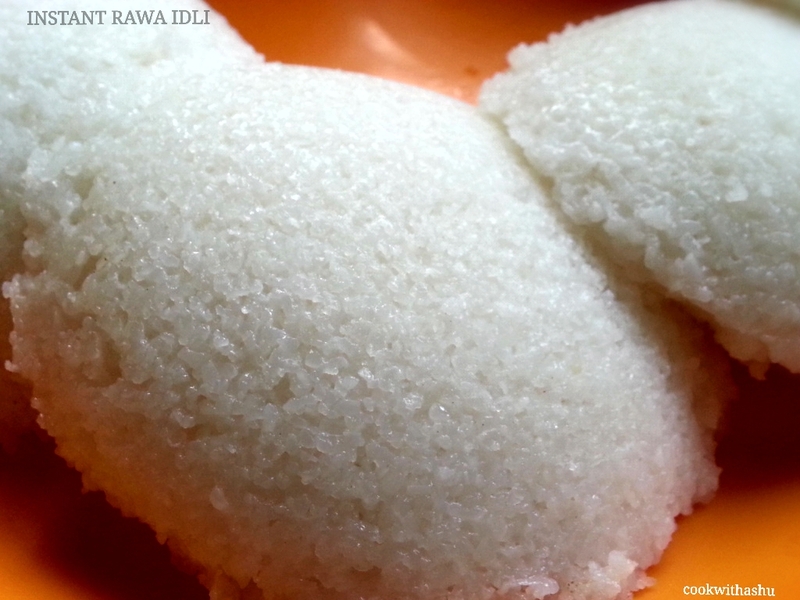 This idli goes well with spicy curries or spicy chutney, as idli is bland in taste…. 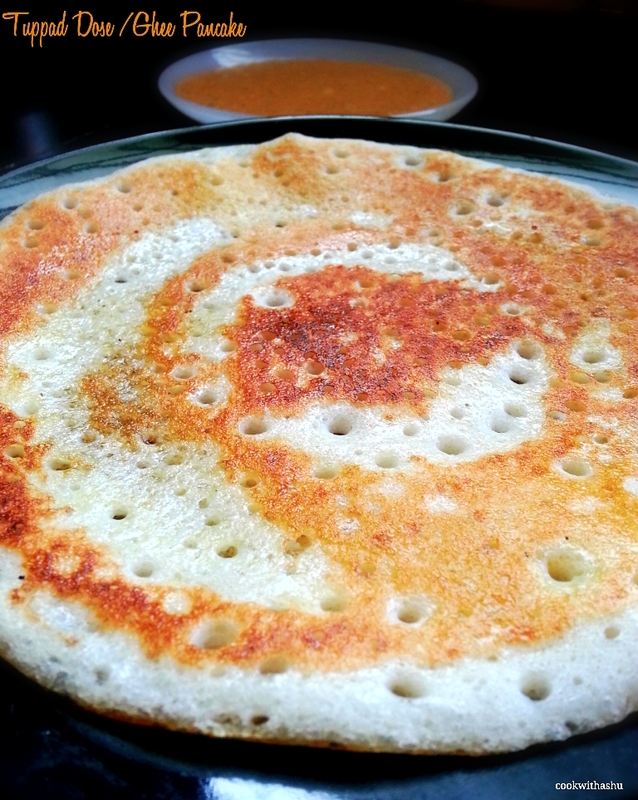 *let the batter be little thin (not too thin) then idli batter for best results..